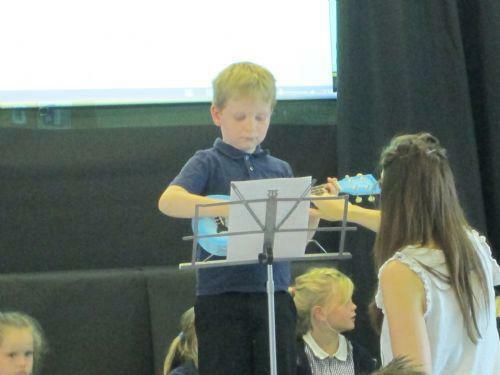 We had a special concert in school last week to celebrate and share our musical talents. 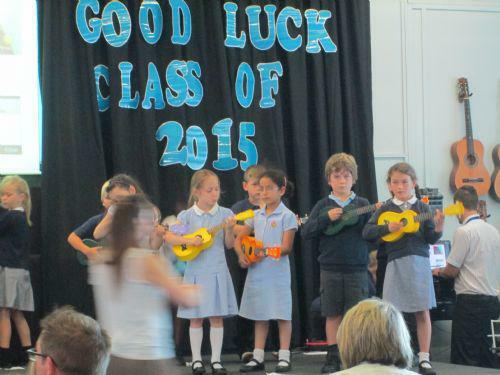 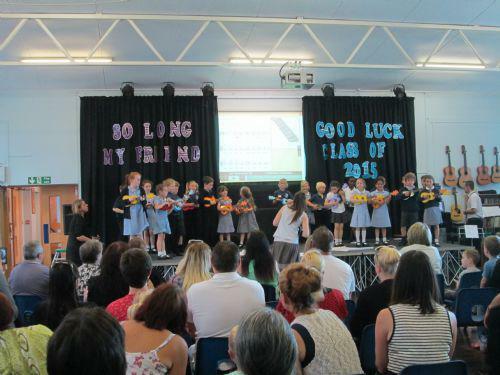 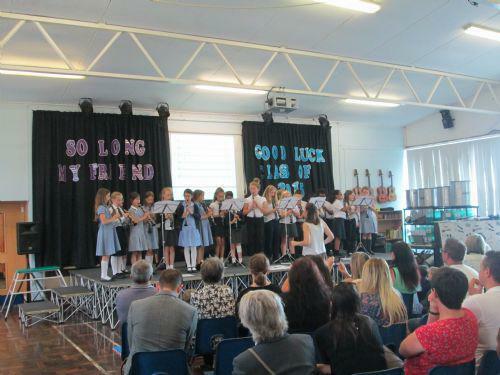 The audience were treated to fantastic performances by Year 2 and their ukuleles, Year 4 who played their clarinets and the keyboard group. 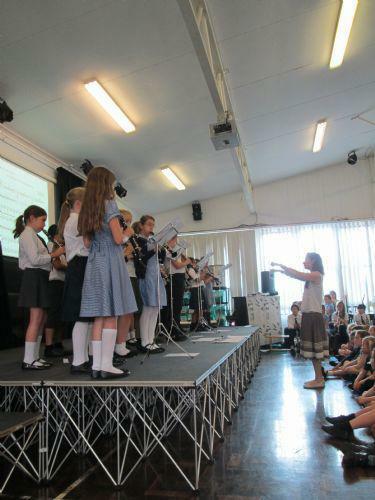 Thanks to Helen Welsh and Miss Lewis who organised the afternoon.